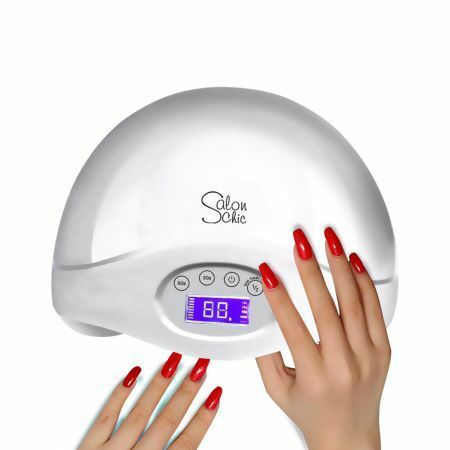 This nail dryer will bring you a safe and comfortable experience! This product is specially designed for nail art and it can also be used to dry the UV and LED gel, which can provide you a great drying effect for not only your fingernail but also your toenail. Suitable for professional use or home use.